In northern Pakistan, education is not free. On an average income of $100 per month, it is next to impossible to enroll your children in school, and even more challenging if you come from generations of illiterate parents and grandparents or have never received an education yourself. Of the 4.5 million Christians in Pakistan, 4 million of them are illiterate. This is what is is like for Christians in Pakistan. Of the 4.5 million Christians in Pakistan, 4 million of them are illiterate. These communities do not have the same rights or opportunities as their Muslim neighbors, and often times, the towns in which they reside are physically unsafe to send young Christian children to school for risk of persecution. In Pakistan, these Christians are some of the most marginalized in society. Our vision is to lift up the most vulnerable communities; to equip them with an education and empower them to break these cycles of poverty. 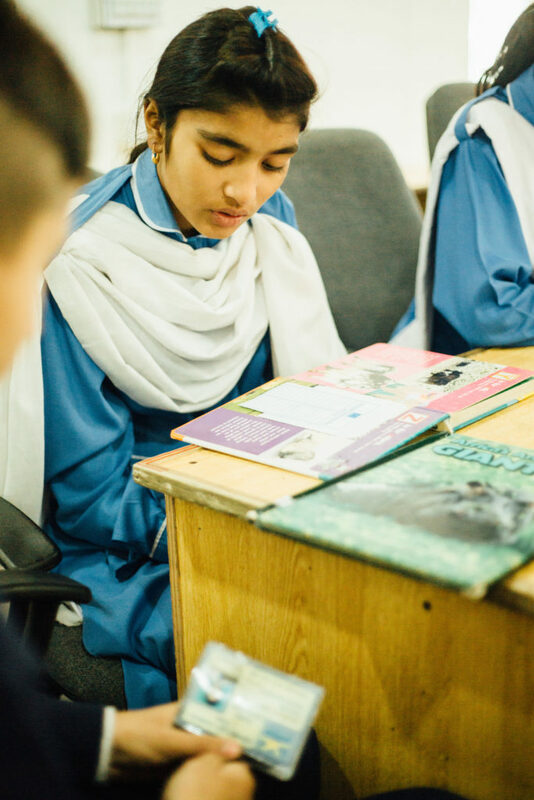 Not only are their individual lives worth investing in, raising up the next generation of Pakistans leaders is what will bring transformation to this troubled region. If we can send one of these kids to school, we know that, being raised with integrity and Christian values, they could be the one who invests back into their community and bring lasting change. Not only are their individual lives worth investing in, raising up the next generation of Paksitans’ leaders is what will bring transformation to this troubled region. We are beginning to see the fruits of this investment already as the first generation of children that Shining Light gave scholarships to is graduating from college and returning home to influence society in different sectors. Many graduates of SLA further their studies through college and university and then have the opportunity to be enrolled in the SLI Intern Program – a leadership development program that promotes volunteerism (servant leadership) and provides mentorship and training from SLA and other SLI institutions. Reeta was one of the first students to receive a scholarship through from Shining Light in preschool and enter this program. She has recently graduated from college with a teaching degree and has returned to serve the younger children at Shining Light Academy as a Montessori teacher and manage the Scholarship Program to ensure that this next generation receives the same opportunities that she did. When a child that has the heart, and the bigger vision to change the world receives an education, the impact goes far beyond just one person. 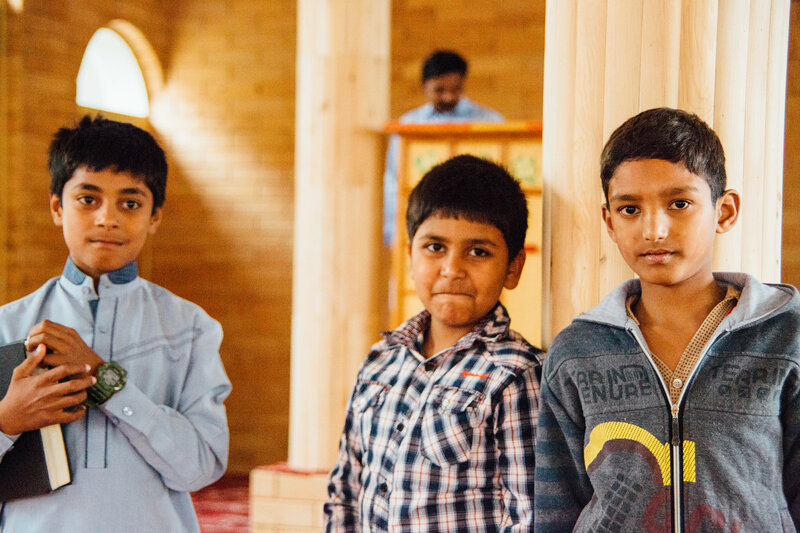 By educating Christian minority children and increasing their status in society, we will begin to see a decrease in the persecution of the Christian minority in northern Pakistan, allowing them to engage and impact civil society, whether it’s a government official, teacher, doctor, or military officer. Creating holistic community change and promoting peace in a hostile, anti-Christian environment through education will have far reaching effects throughout the region. $50 covers one month of a child’s school fees, books, and uniforms to attend Shining Light Academy and pursue a higher education. To give to education in Pakistan click HERE. simply click “Monthly Donation” to make your $50 a recurring gift.